Last month I attended my 50th high school reunion. (Yeah, I can’t believe I’m that old either!) I haven’t hugged that many people in my life, but not before sneaking a peek at their name tags just to make sure I didn’t make an idiot out of myself. As the three day event went on, many of my classmates asked how on earth I ever got into writing. Well, let me tell you. I was always an avid reader. As a kid, I cut my teeth on Nancy Drew. Eventually, I graduated to what is now called Young Adult with books about teens, dating, and a chaste kiss at the end of the story. About the same time I also discovered Agatha Christie. As I matured, my tastes ran to different genres in fiction and a lot of non-fiction. But my reading life changed when my husband was away at basic training. I was standing in line at the drug store when a circular rack of books caught my attention. They were slim and all came from some publisher called Harlequin. I bought a couple. Two days later I returned and bought the rest. I was hooked. So I did. Back then it all sounded so simple—write a book, send it to a publisher, and collect lots of money in royalties. The problem was I couldn’t write for beans. I didn’t know the craft. Writing is an art that takes years to perfect. In my case it was nine. Nine long years of attending my local RWA chapter meetings, going to conferences, networking, and most of all learning. I consider myself lucky to do what I do. I love creating plots, characters, and seeing where they take me. My twelfth book, “The Good Twin” will be released on September 25, 2015. I wrote a book worthy of publishing, although I’m still waiting for the lots of money part. So, if any of you readers are thinking of heading down the author path, keep this in mind. Not all readers will become authors, but I never met an author who wasn’t a reader. Take care and have a good day. See you next month. BETH TRISSEL'S PLANTS AND HERBS TEACH US IN A BEAUTIFUL WAY! Beth Trissel has had a conflict, so I’m filling in for her. Beth always has such beautiful photos and interesting blogs, I’m a bit nervous. I’ve taken several of Beth’s workshops on herbs. 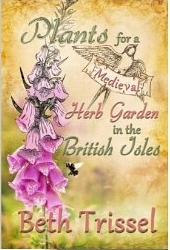 From those came her book, PLANTS FOR A MEDEIVAL HERB GARDEN IN THE BRITISH ISLES. Don’t let the title fool you because most of the plants are found in the U.S. and many other countries. 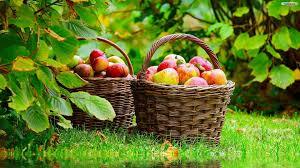 "The chief dietetic value of apples lie in the mailic and tartaric acids. These acids are of benefit to persons of sedentary habits, who are liable to liver derangements, and they neutralize the acid products of gout and indigestion." 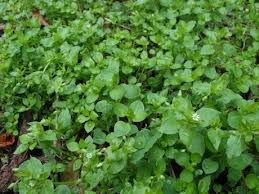 When we lived in a rural area, chickweed was a nuisance. I didn't like touching it to pull it from the lawn and only did so when wearing gloves. But the juice of this "weed" is valuable against scurvy. 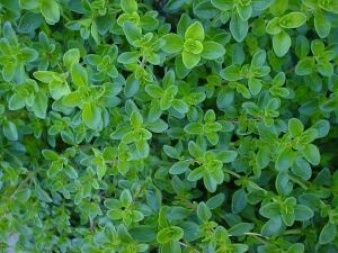 Boiled in lard, the plant becomes a soothing green ointment. After the wet spring we had this year, fleas and other insects were abundant. 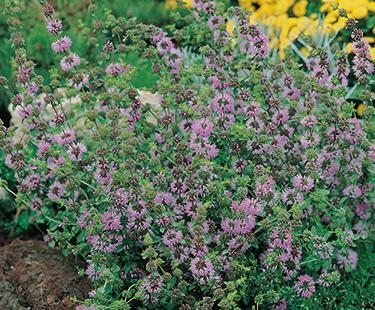 We should have had a bounty of pennyroyal planted strategically around the yard. According to Beth, in addition to chasing fleas, pennyroyal smells lovely when trod upon. 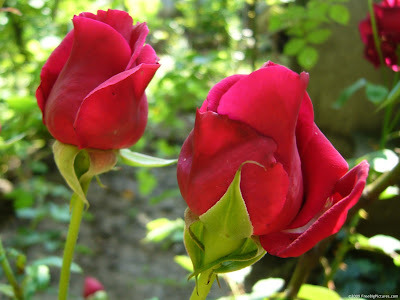 My favorite flowers are various roses. Beth included them in her book. One uses the petals and the rose hips. Beth also shares that she gets old-time rosebud salve from the American-based Rosebud Perfume Company, founded in 1895 by George F. Smith. All their products are gluten-free. "Thyme is a noble strengthener of the lungs, as notable one as grows, nor is there a better remedy growing for whooping cough. It purgeth the body of phlegm and is an excellent remedy for shortness of breath. It is so harmless you need not fear the use of it. An ointment made of it takes away hot swellings and warts, helps the sciatica and dullness of sight and takes away any pains and hardness of the spleen; it is excellent for those that are troubled with the gout and the herb taken anyway inwardly is of great comfort to the stomach." And we thought it was just pretty and smelled good. If you read Beth's book, you'll learn a great deal about plants you may have thought only decorative or even a nuisance. She invites readers to "Journey back to the days when herbs figured into every facet of this realm and protection from evil in all its guises." Well, dear readers, here I am in the Big Apple--aching arms, swollen feet, overwhelmed senses and all. 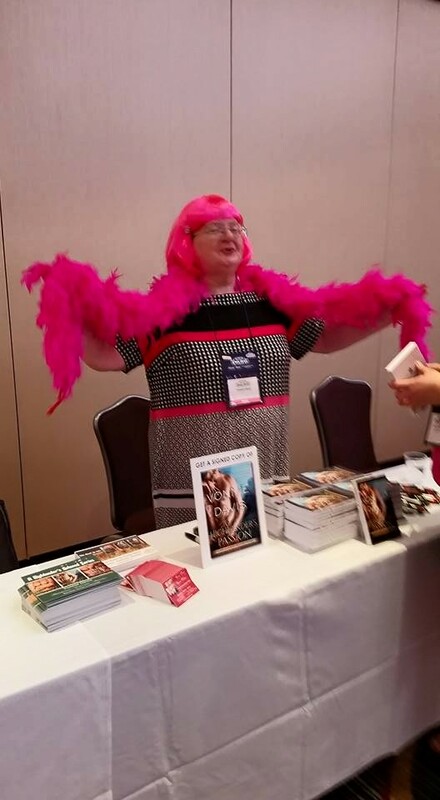 I've just survived my first time at a Romance Writers of America Conference. This year, it was held in New York City where taxi drivers only need two things: strong brakes and loud horns. They don't need to know how to count since they're zooming five-abreast on a four-lane street. Nor do they need driver's licenses. Okay, I may have exaggerated with that remark. But let me tell you, they've got plenty of hootzpa (did I spell that correctly?). My feet swell when I travel, and I was having a hard time getting into an SUV taxi. It was easy for Calvin with his long legs, but my shorter, chubbier ones were struggling. The driver cupped my big behind and all but tossed me into the back seat. Then had the nerve to add $1.50 to our bill for "extra handling." Crowds aren't my thing. Paris is as busy as I like. NYC surpasses that, by far. So why did I come? Effie made me. She wanted to meet the editor at Random House who thought I should tone down her existence in my third Highlander shifter book. She's a mess, Effie is. To say she's a pistol wouldn't do her justice. Strange how I've written a series of contemporary Scottish romances, and the most popular character is a pink-haired grandma who wears pink pelican bedroom slippers. Yes--hangs head--that's me, trying to pull off Effie at my signing. People flocked to me. 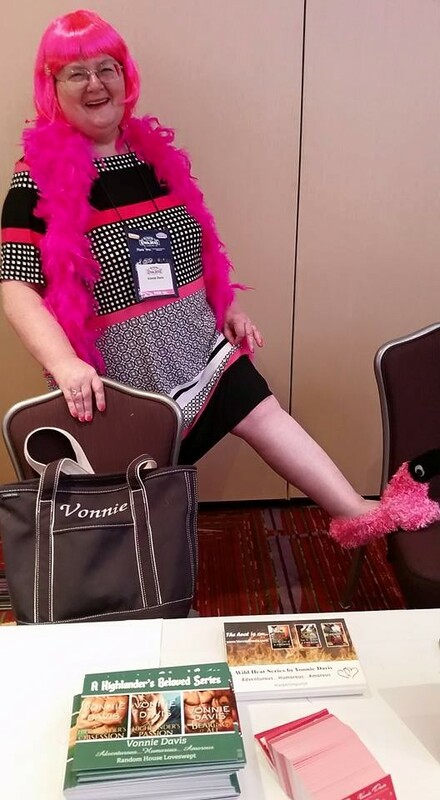 I suppose they figured if I was crazy enough to dress like this, I must write a doozy of a story. Effie had a ball. I'm glad she did...she dragged me here. I based the fictional town of Bear Paw on the real town of Lake City. I've vacationed there several times, so the place is at least familiar. It's a pretty little place in a valley with a beautiful lake. A lot of Texans own shops there, so the local population has a love-hate relationship with us. Bring money, but leave. I'm ok with that. Winters there are too cold for me anyway. As I said, the town is small, but full of history. Zane Grey mentioned it in one of his western novels and their one dubious claim to fame is Alfred Packer. In the winter of 1873-74 he guided five men bound for the gold fields in Breckenridge, CO. They were warned not to go into the mountains, but decided to try anyway. After a couple of months, Mr. Packer showed up at an Indian agency quite healthy looking for someone who claimed to have survived on rabbits and vegetation in the wilderness. The truth was pretty gruesome. Somehow, the other men died and he ate them. His story changed a couple of times, so no one is certain of the truth except, he did admit to cannibalism. He served 18 years in prison. So much for peaceful, country living. I'm NOT writing anything about Alfred. I just thought the town history was interesting. Don't worry. You can go back to eating barbecue ribs. My heroine is a young widow from New York City. Terrible things happen to her and she has to decide whether to remain in Bear Paw or to take her child and leave for the relative safety of a large city. Part of the plot includes the legend of a Spanish gold mine hidden in the mountains. Imagine my surprise finding that the legend really does exist. While verifying events in Colorado, I came across the legend of Spanish monks and conquistadors discovering a mine and enslaving Indians as workers. Sometimes reality really is stranger than fiction. History if full of little details that often get overlooked. Isn't it wonderful? The book is finished. Big sigh of relief/joy/angst/sorrow/satisfaction! Not so fast! Then comes the time when many writers cringe-- promotion. I am sure there are writers where promotion is pleasurable. However, for others, it's like pulling teeth—you know it has to be done, but you don’t like doing it. I didn't find a definitive answer for how many eBooks are on Amazon but some suggest as many as 5 million. For any new book, the easiest thing to happen is dropping into Amazon's black hole and staying there. Avoiding that fate involves not just the quality of the book but of its promotion. Promotion begins with a cover, title and blurb—not necessarily in that order. For my fifth Arizona historical, the title search was complicated by needing it to feel right for the series, stay true to its own story, and work with the next two books. For weeks, I'd go to sleep and wake up thinking of word combinations. When finally I had that eureka moment, it seemed so obvious that I wondered why I'd never seen it before. The realization was helped by having found the cover image first. Images inspire words. In this case, I got lucky with the expressions on their faces where she is going within for dreams and meaning, while he's looking out into the world for the danger he is expecting. So many things happen in a novel. How does one compress them in a few paragraphs for the blurb? I found no way to mention that the story brings back Arizona Sunset's Rykers, as secondary characters. 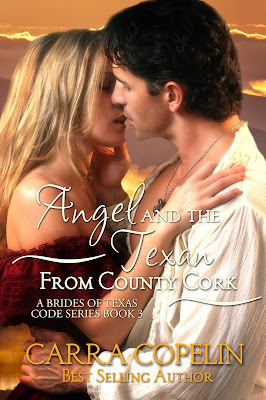 Abby and Sam are among my favorite characters; so having them along with their offspring was fun for me as a writer. There was a problem though. Whenever Sam Ryker is in a book, he tends to take it over-- luckily the powerful and complex Vince Taggert is up to the challenge. Sticking to the two main characters for the blurb, I worked for another week or more with words that always ended up feeling pedestrian. It was not until I was putting together the back cover, that the image of the couple revealed the crux of their problem. The past was haunting them both but in different ways. They had absolutely no reason to be together, nothing in common-- except, oh maybe a few past lives where the passion was sizzling. There was a minor complication—he always ended up dead. Pure coincidence. Couldn’t happen again. Her fear that it could led her to try to convince him not to come with her on a potentially dangerous archaeological investigation to Central Arizona, a place where one of those lives had been haunting her dreams since she was thirteen. He knew, given his experiences, there were many ways a man could end up dead, and he wasn’t about to worry about dreams with no real bullets. He did know, however, that she could prove dangerous to him. He had never walked away from danger before and wasn’t about to now. 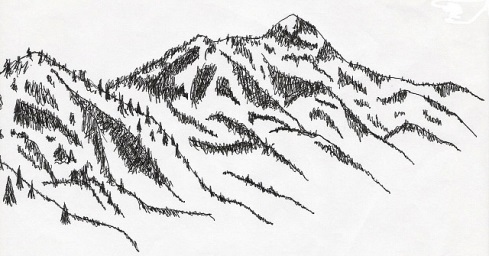 1901, a new century and things should be less wild and woolly in Arizona. Very civilized, with only an occasional nightly shootout. Much safer—for some. 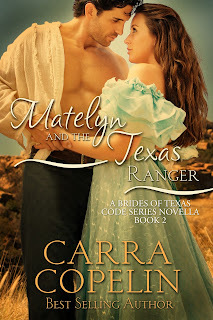 Not so much for the son of an infamous outlaw family, who was falling in love with the one woman from whom he should have stayed many miles away. Shoulds weren’t in his vocabulary. 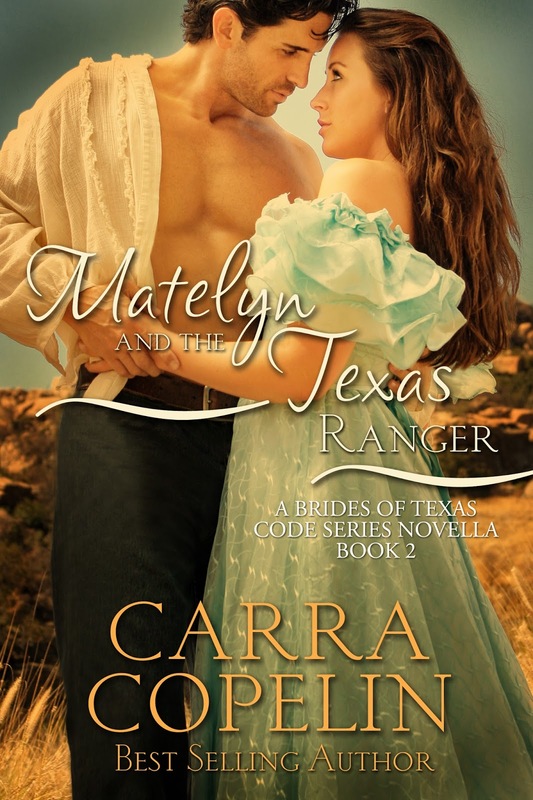 This western adventure takes two unlikely lovers from Tucson, north into the Sierra Ancha, where answers and danger await. 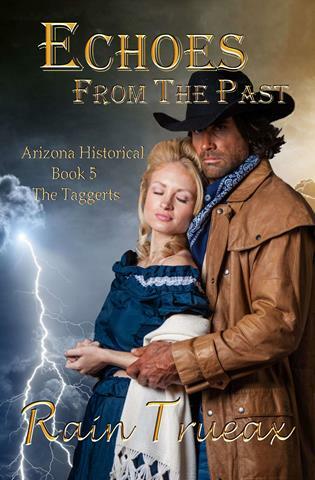 As the fifth Arizona historical, long-time readers will find some familiar characters. This is the first romance for the Taggert brothers-- Vince, Jesse, and Cole. Posters are another way to promote books and show the connection when they are in a series. 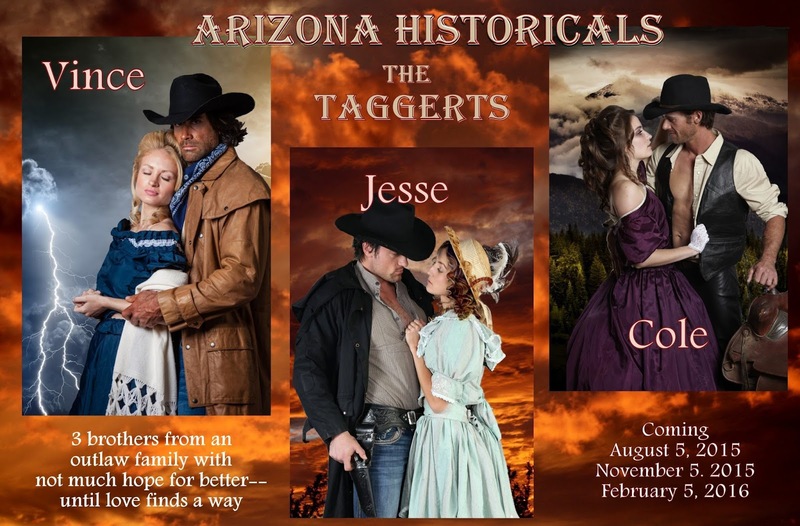 Although the next three Arizona historicals books will be sharing some secondary characters, as well as settings, they can be read alone. There are no cliff hangers. Do you enjoy going back your roots? I do! 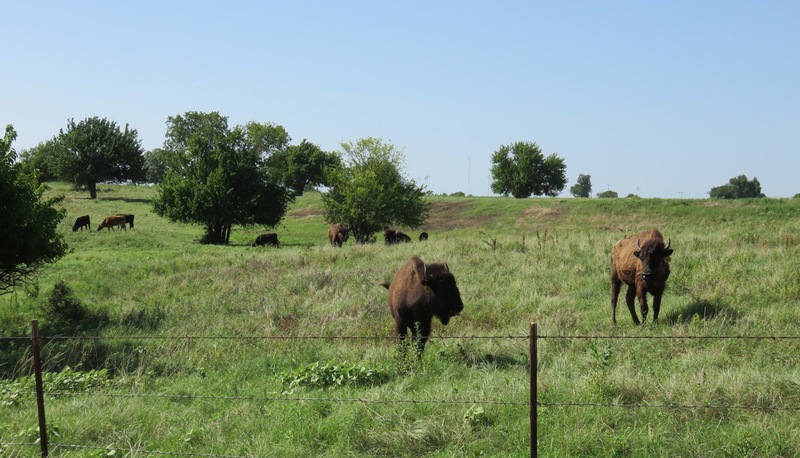 These days, I live in the Pacific Northwest, but I was born and raised in Dallas, and my parents and three of my four grandparents were native Texans. Those roots run deep. Whenever possible I return to North Texas to soak up the wide open spaces, visit friends and family, and revive my accent. 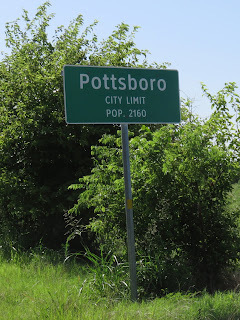 Here are a few photos from my recent visit with a friend in Pottsboro, a small town near the Texas-Oklahoma border that inspired the setting for BLUEBONNETS FOR ELLY. sweet iced tea, if the cafe isn't too crowded. 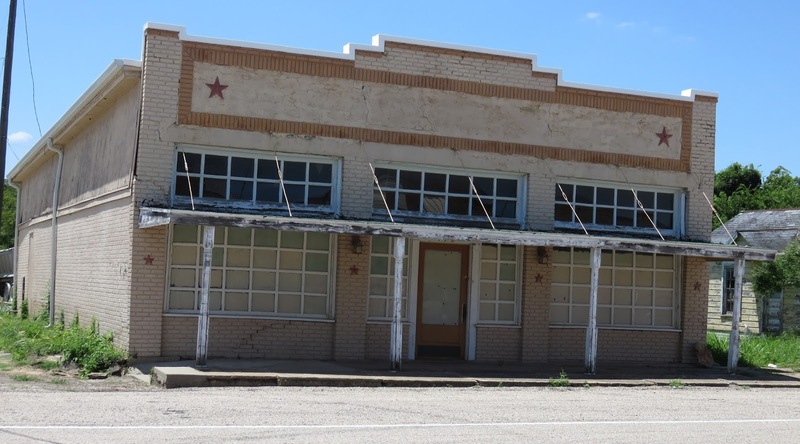 I wonder what this building once housed. gingham fabric, lanterns, and other necessities? looks welcoming on a hot July day. The characters in BLUEBONNETS FOR ELLY drove their pickup trucks through these gentle hills near Lake Texoma, basked in the hot summer sun, and made love where “the stars at night are big and bright.” I hope you enjoyed today's visit to their world. History is full of quirky little facts. In Heat Lightning, my most recent book--available for pre-order even as we speak--the heroine entertains the hero with the story of how the vacuum cleaner came to be invented. I found it interesting so I hope that bit of trivia educates and entertains readers too. I like to toss in entertaining tidbits in my books by adding a little quirk to a character so it's actually the character tossing in those tidbits. It's kind of fun, you know? Here are a few things I learned in gathering oddball historical tidbits. Enjoy! On this day in 1439, Kissing was officially banned in England in an effort stop disease from spreading. Bet the whole nation became a bunch of lawbreakers. In 1912, a Paris orphanage held a raffle to raise money and gave away live babies as prizes! Ronald Reagan was a lifeguard during high school and saved 77 people’s lives. The Aztecs made human sacrifices. In 1487, 20,000 people were sacrificed at the dedication of the temple in Tenochtitlan. The Romans used human urine as mouthwash. In the 19th century a popular medicine for kids was Mrs. Winslow’s Soothing Syrup which included morphine. In early Rome a father could legally kill anyone in his family. In colonial America, pregnant women were not given anything to relieve the pain of childbirth because pain was considered God’s punishment for Eve’s eating the forbidden fruit. Attila the Hun bled to death from a nosebleed on his wedding night. People have been wearing glasses for about 700 years. There is no known civilization that did not tax. Even the very first known civilization, the Sumerians, recorded their tax history on clay cones. You wouldn't believe the historical facts about people murdered by various world leaders since the beginning of time! Next time your kid bemoans history, throw a few fun facts at them. Maybe it will interest them in the underlying drama that is history. 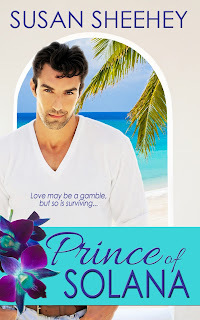 Joan Reeves, is a bestselling author of Contemporary Romance. Her next release, only 99cents on pre-order is Heat Lightning. Available as ebooks and audiobooks, her romance novels all have the same underlying theme: “It’s never too late to live happily ever after.” Joan lives her happily ever after with her husband in the Lone Star State. Sign up for WordPlay, Joan's free email list for readers: http://eepurl.com/Yk61n. DESIRED, Book 1 of Miranda's Chronicles is finally loaded onto Amazon and will be officially for sale on August 4th. 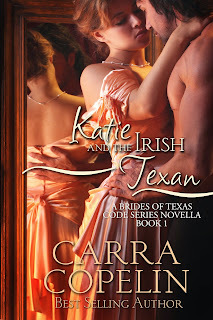 It can be pre-ordered for a limited time for 99-cents at Amazon. So far, it's garnered two 4-star reviews from reviewers at Net Galley. The mental illness from which Miranda's mother suffers is bipolar disorder and alcoholism. I don't delve into it deeply because it's a short book and I'm no expert on mental illness. Although I have known a couple of people personally who have had this affliction. I've seen first-hand that not only is it hard on the sufferer, it's hard on everyone around him/her. Last summer about this time we accepted an offer on our place in central Oregon and started hauling the rest of our stuff to our property in eastern Oregon. We have a new house(still needs siding) and my husband started a new job that he loves. Now that we are getting settled, I've started exploring the area and its history. I'm discovering stories and areas that I'm pretty sure will have to end up in a historical western book down the road. One of my favorite places that we drive by every time we make the 40 mile trip to town is Lawen. All that exists of it now is a large building with the word Lawen on the side of it. You can tell it was a store and perhaps a gas station at one time. I found a book in the Harney County library that is called: A Lively Little History of Harney County. At the time the book was published the say a post office and gas station is all that remains of Lawen. This book was published in 1989. According to the book in the 1880's the area around was highly sought after by homesteaders and squatters because of it's lush meadow land on the edge of Malheur Lake. The original town was located 2 1/2 miles south of the current location. The post office was established in 1887. 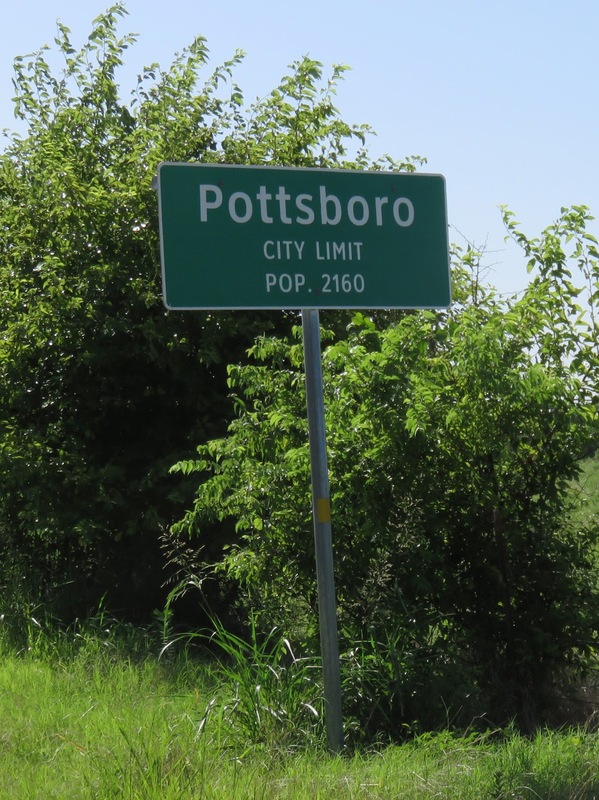 The town had a population of 100 at one time and several businesses. An account by a woman who grew up in the area said the children walked, rode horses, and ice skated to school. She could skate from her back door to the school yard fence. 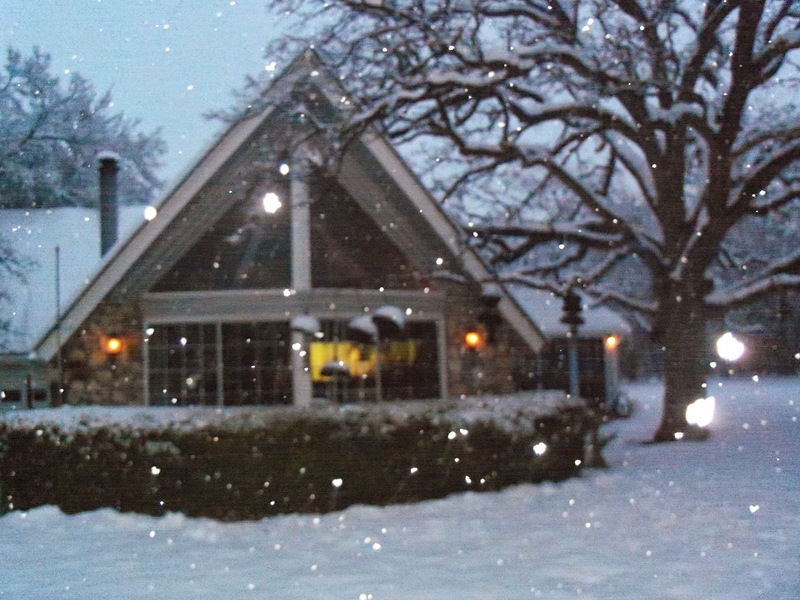 Their favorite winter pastimes were skating parties, potluck suppers, and dances at the schoolhouse. Another remembers arriving in Lawen in 1898 and thinking it was a big settlement with 45 students in the school. 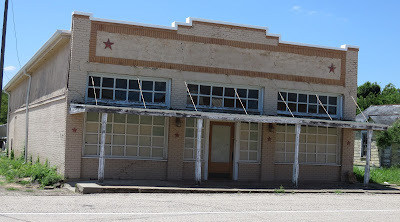 At that time Lawen had two stores, a dance hall and saloon, livery stable, a drug store, a blacksmith shop, a hotel, and Harney County's first female doctor. She also operated a health resort and swimming pool at Crane hot springs. Most fo the clothing was sewn at home and washed on a washboard. about ten miles down the road is Crane Hot springs. When the women were looking for a treat while doing the laundry they would haul their tubs, washboards, and clothing to Crane hots springs and wash the clothes. They say the clothing seemed whiter and brighter after being washed in the mineral water. The water from the hot springs was cooled in long ditches so the livestock could drink it. I have a feeling the hot springs and the town of Lawen is going to be showing up in one of the stories in my next historical western romance series. I've already started formulating the letter in my head that will bring the hero to the area. How often do you see a place or hear about it and your mind automatically begins formulating a story to go with it? While you read, do you listen to music? I listen to music while I write. I create playlists and radio stations for each novel. I jot down the major songs that really stick with me. For those readers who enjoy it, I try to share those playlists soon after the book is released. Just another fun way for readers to connect to the characters. By no means is this a way of endorsing a particular music artist or album, but just trying to add to the experience of the story and characters. As a reader, do you appreciate when authors share their playlists? A quick search on YouTube for popular book series reveals there are literally hundreds of custom playlists created by readers and fans. Crossfire Series for Sylvia Day, the Twilight series for Stephanie Meyer, and The Iron Fey series from Julie Kagawa all have fan-inspired playlists. I’ve always enjoyed it when the authors I love create one for their novels. I feel like I connect to their tone/theme better. It's a lot of work, but so worth it to me. For Prince of Solana, there were several songs that really struck a chord with me while I wrote. I incorporated those into my own personal playlist. Feel free to listen and enjoy! BE A YANKEE DOODLE DANDY!